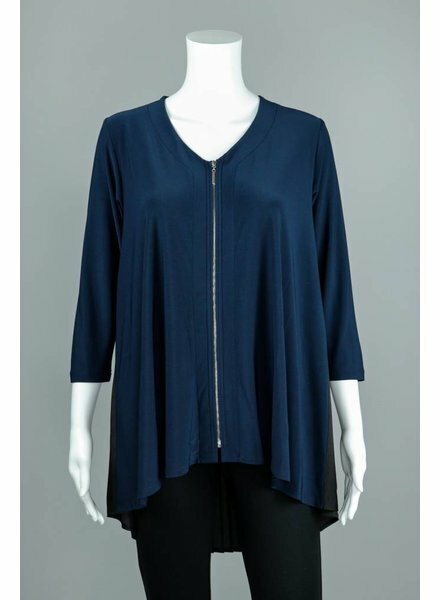 Sheer and lightweight mesh, the Natalie Jacket makes the perfect layering piece year-round. 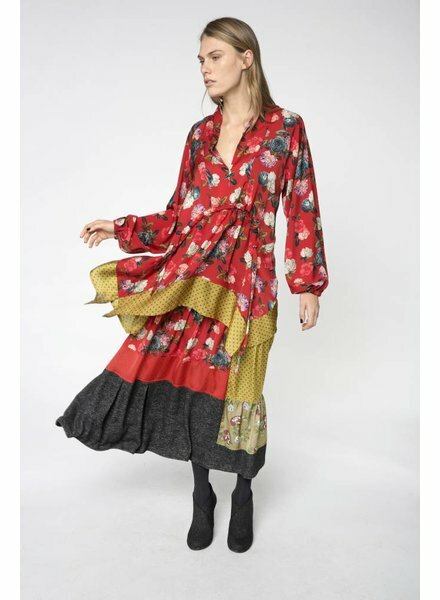 The Poppy Long Sleeve Blouse features a loose collar with narrow V-neckline, long sleeves with cinched cuffs and a bunched, arched seam giving way to a flowing bodice and handkerchief hemline. 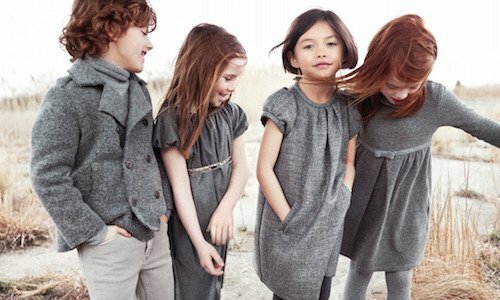 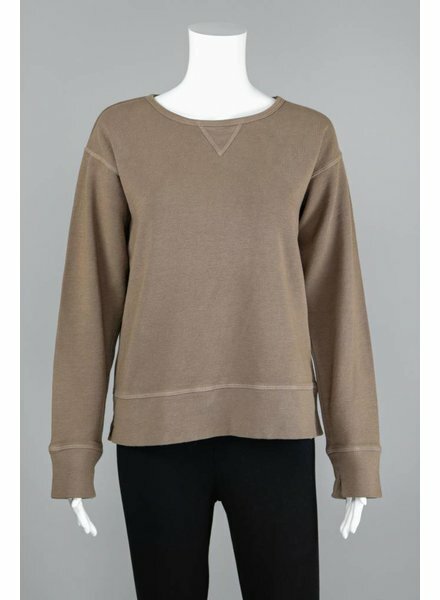 The Joy Topper, made in a light sweater knit features a round neckline, long sleeves, a boxy hemline and a fun contrast pocket with a zipper. 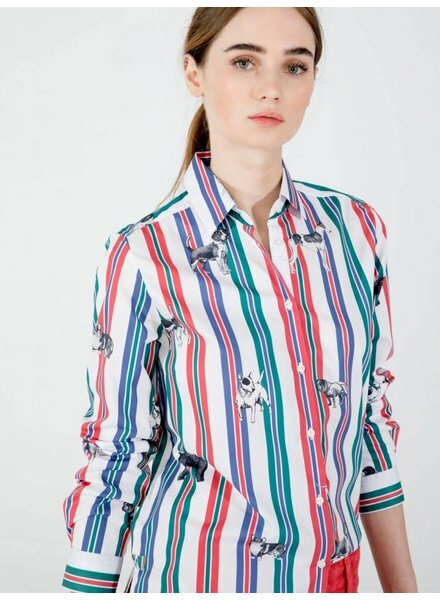 This stretch poplin shirt takes a classic style to new heights with its bubble hem and distinctive details. 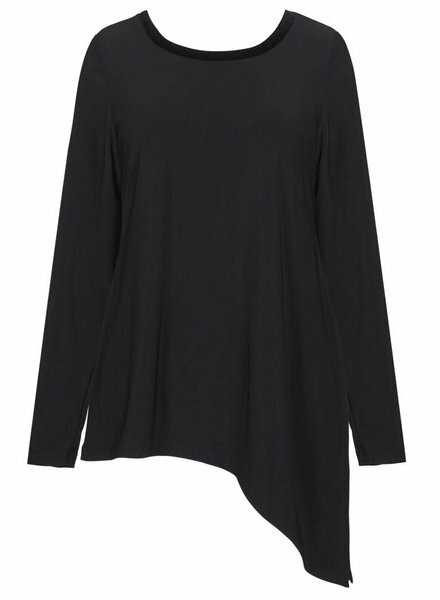 The After Dark Asymmetrical Top by Alembika is a long sleeve top with an asymmetrical hem and a black velvet collar. 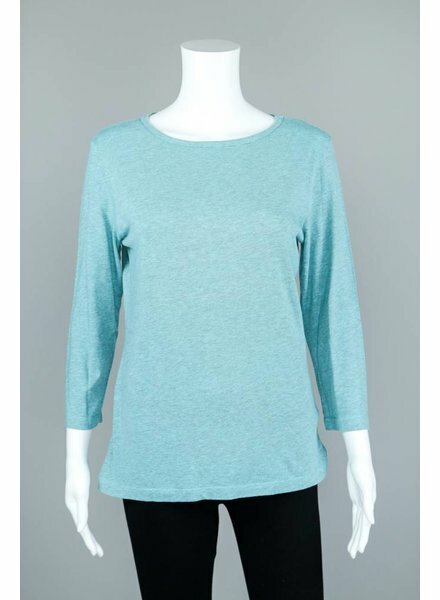 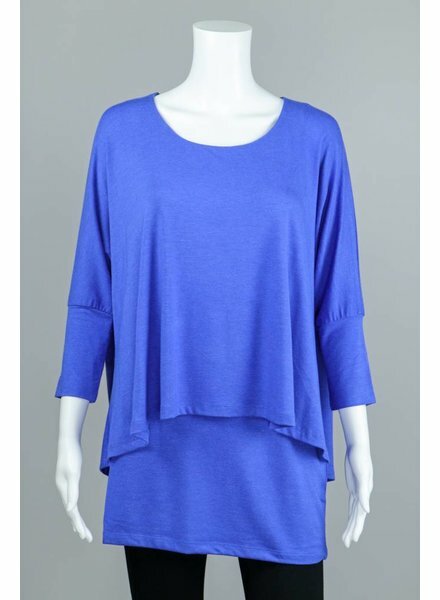 A simple and casual solid color dual layer top from Isle Apparel. 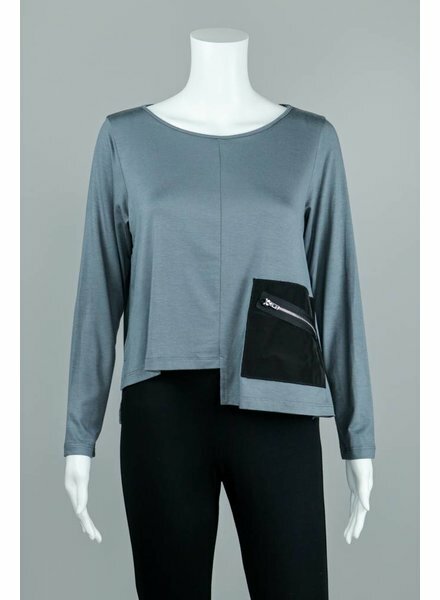 A simple and casual dual layer top from Isle Apparel. 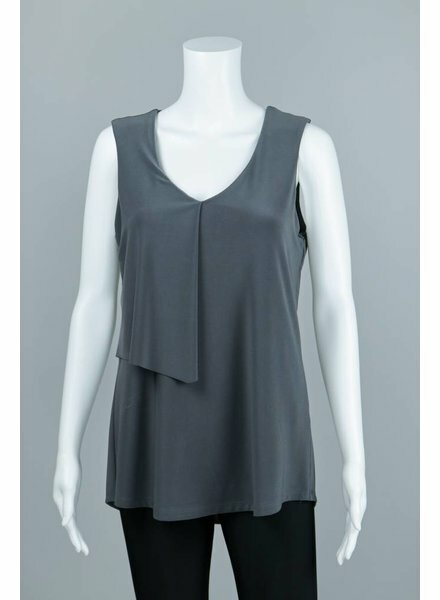 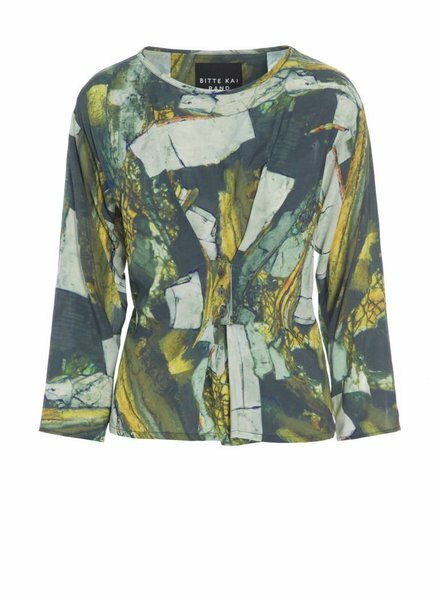 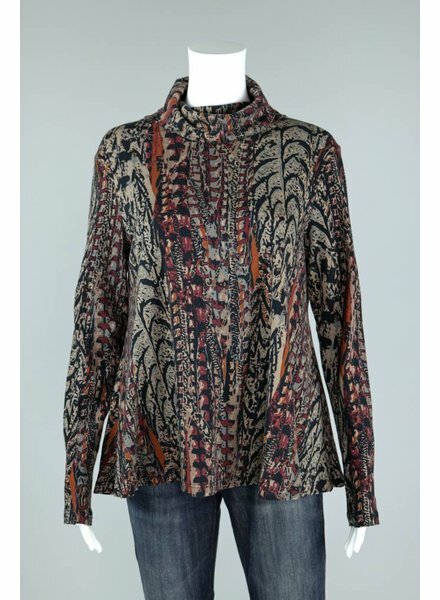 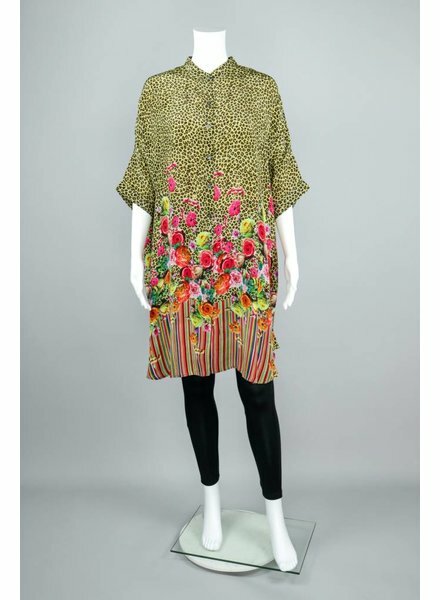 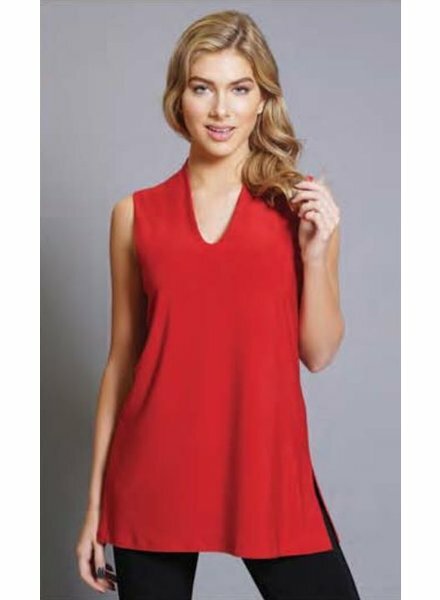 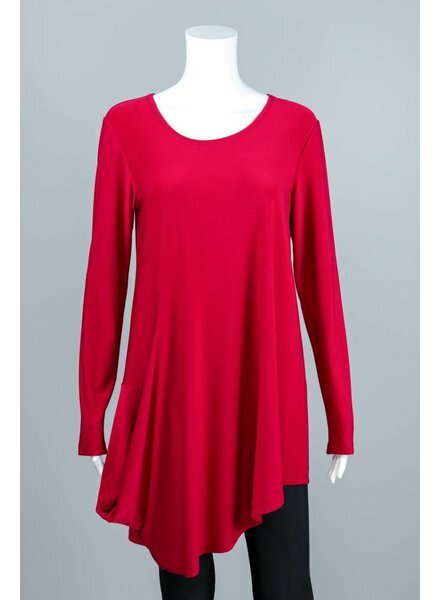 The Kady Shirt by Bl-nk is a viscose top featuring short flared sleeves, button down front with collar and tunic length. 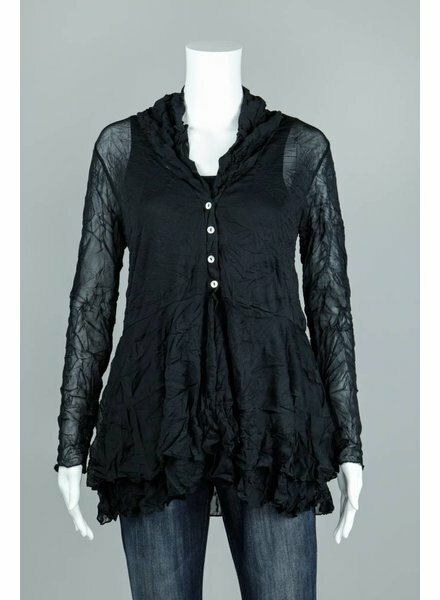 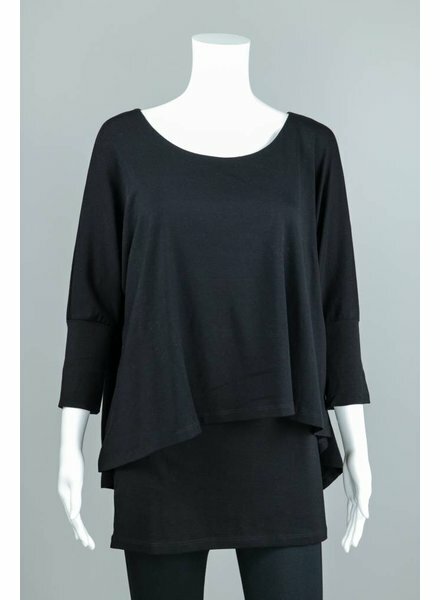 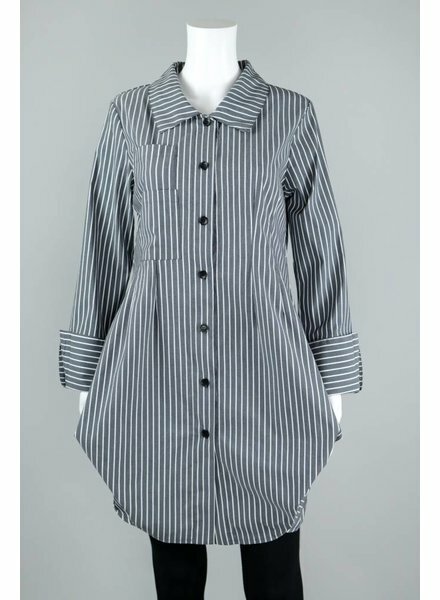 This Sun Kim Pleated Back Linda Tunic is a long sleeve, v-neck tunic with a front zipper closure and pleated black back. 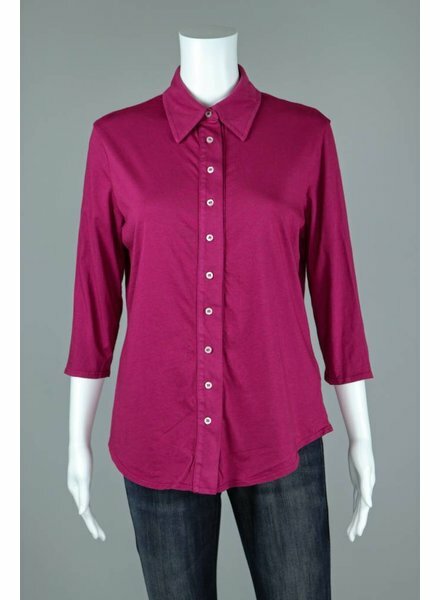 3/4 Sleeve Button Down Shirt. 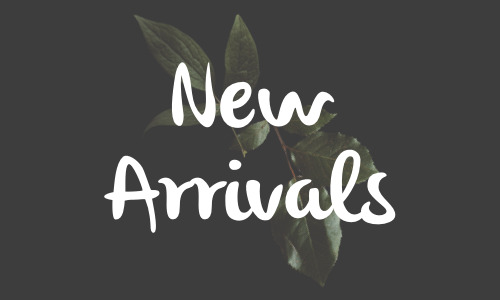 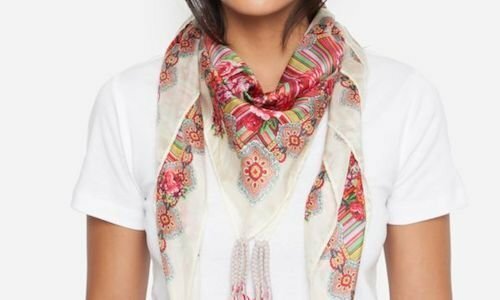 Two New Colors Available! 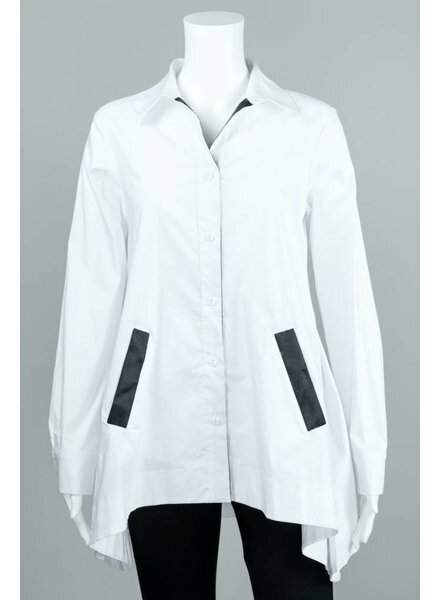 The Milan Black Yoke Cuff Shirt by Et'Lois features a long sleeve with black cuffed ends, black buttons down the middle and black on the back shoulder area of the blouse. 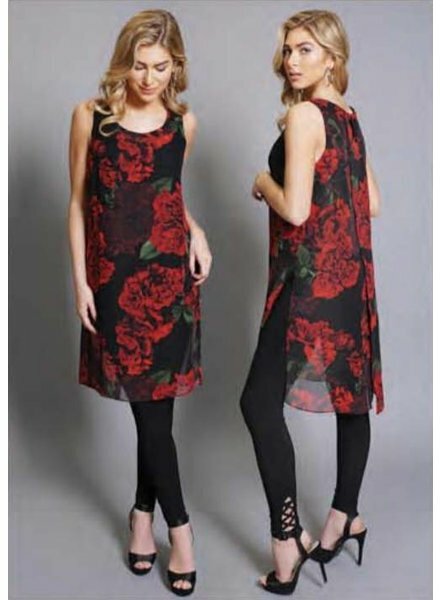 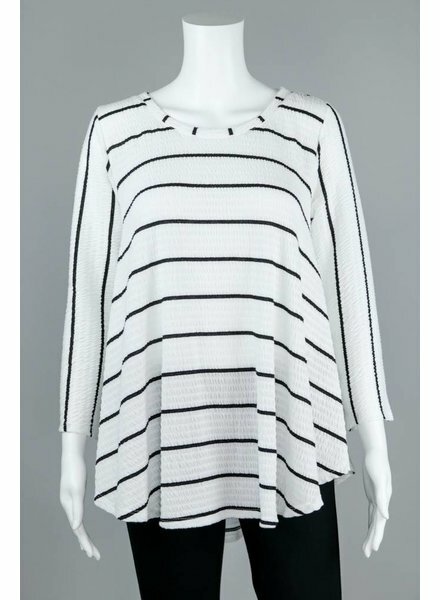 We paired this top with the Long Leggings by Comfy USA. 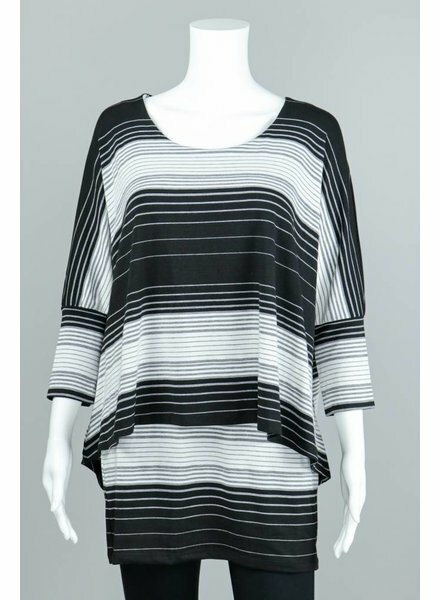 The Lynx Black Stripe Top by Et'Lois features a long sleeve with black stripes horizontal on the front and back and vertical on the sleeves. 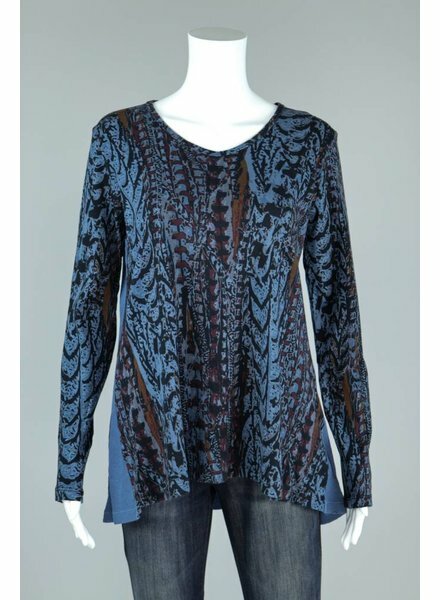 We paired this top with the Long Leggings by Comfy USA.